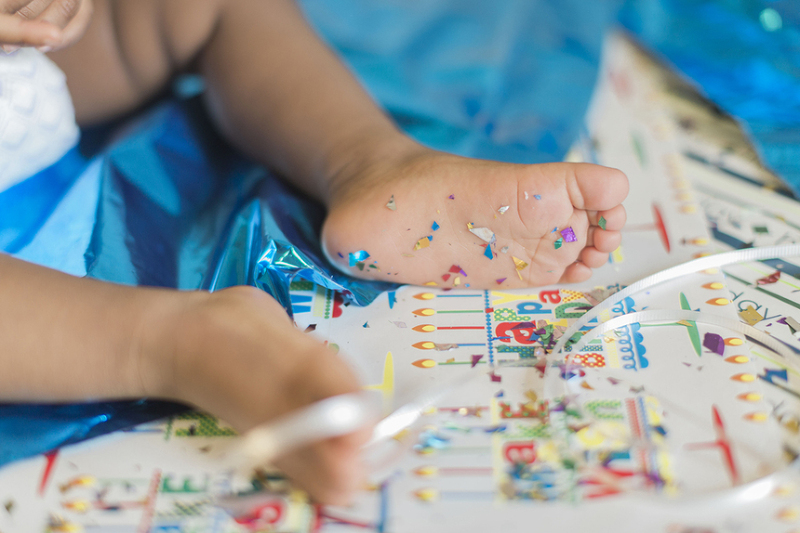 As parents, whenever we’re planning a first birthday party, we’re simultaneously celebrating our little ones and giving ourselves a pat on the back – we all made it! 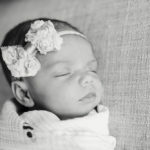 To continue the “we made it” theme, a cake smash is such a fun way to mark the milestone for parents and babies alike, which is just one of the reasons why I simply had to share Levi’s session with you. 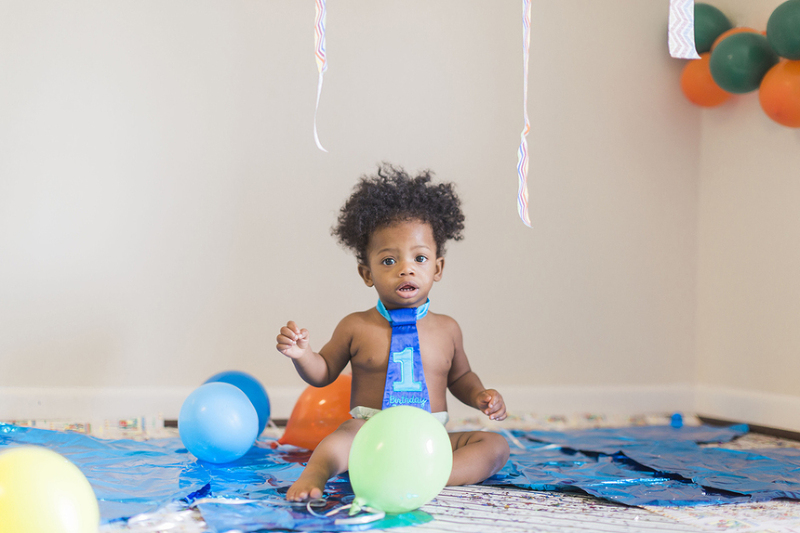 Knowing Levi had a session on the horizon, his mom, Tamika, kept all of his first birthday party decorations up. Each and every one made for such a festive backdrop! But, as Levi started enjoying his cupcake, all eyes were definitely on him because he was not afraid to “get down and dirty” once he got his hands on his cupcake! Sometimes babies aren’t so sure about cake, but this little boy knew it was something he could enjoy! Whenever I capture a cake smash session, I love snapping away as each birthday boy or girl simply enjoys their cake or cupcake. They have fun with icing, they taste the actual cake (if they can pull themselves away from the icing! ), and they get messy all while having fun. All of these moments provide the perfect setting for everyone to make memories. In the case of Levi, his parents and I laughed throughout his entire session. Isn’t he just the cutest? 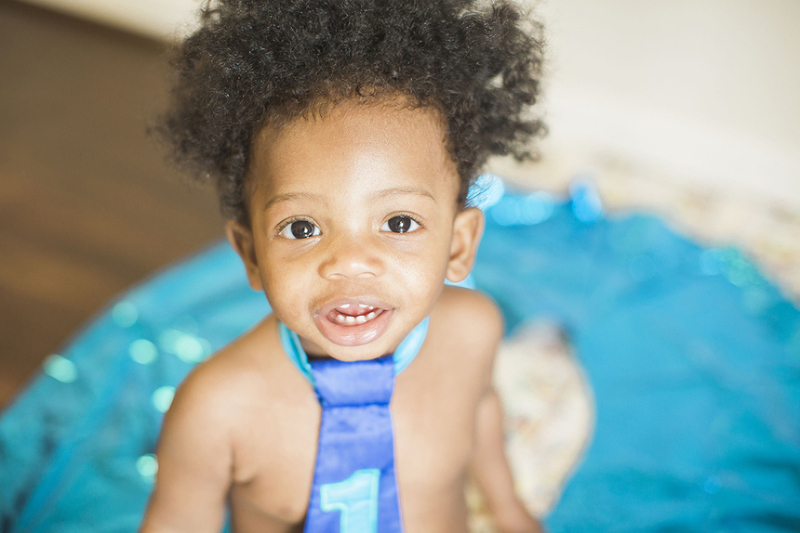 Levi, I loved capturing your first birthday cake smash. One look into your sweet eyes tells the world you have big things to share with all of us! How lucky are we to witness you? Happy Birthday!